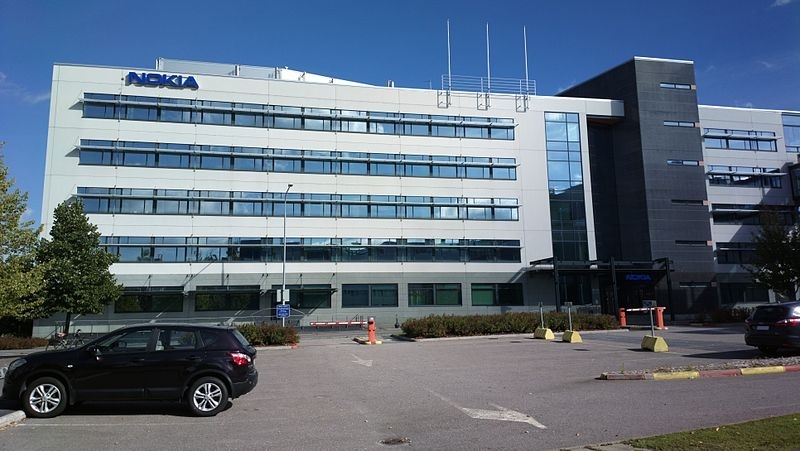 According to foreign media reports, Finnish government investment agency Solidium has spent 844 million euros (about 6.6 billion yuan), the acquisition of a 3.3% stake in Nokia, intended to enhance the Finnish government’s influence on the telecommunications network giant. Solidium has no intention of obtaining a seat on the Nokia board, but it does not exclude it. When Nokia was the king of cell phones, it was Finland’s core economic engine, which contributed 4% of GDP and 20% of the country’s exports. The collapse of Nokia’s cell phone business was one of the key reasons for the Finnish economy’s economic decline. .
After dissolving the mobile phone business, Nokia is currently focusing on the telecommunications network industry, competing with Sweden’s Ericsson and China’s Huawei. Makinen said that Nokia’s strong market position and strong technical experience are the places that attract them the most.